Are you looking for a simple way to spice up your homemade fajitas? 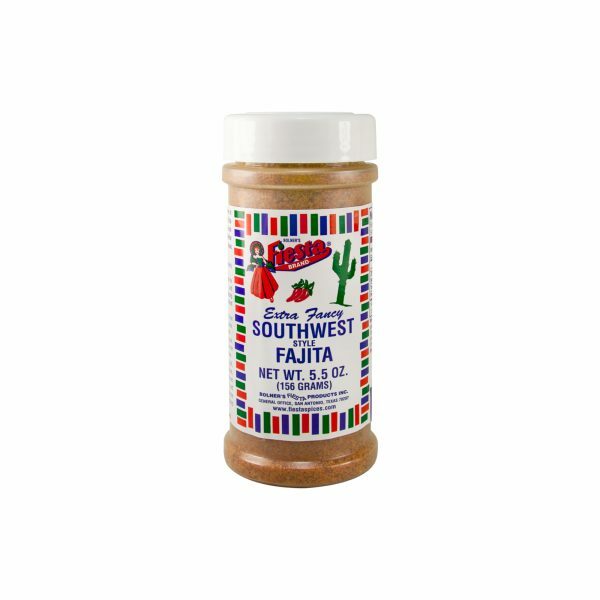 Look no further than Bolner’s Fiesta Brand Southwest Fajita Seasoning! 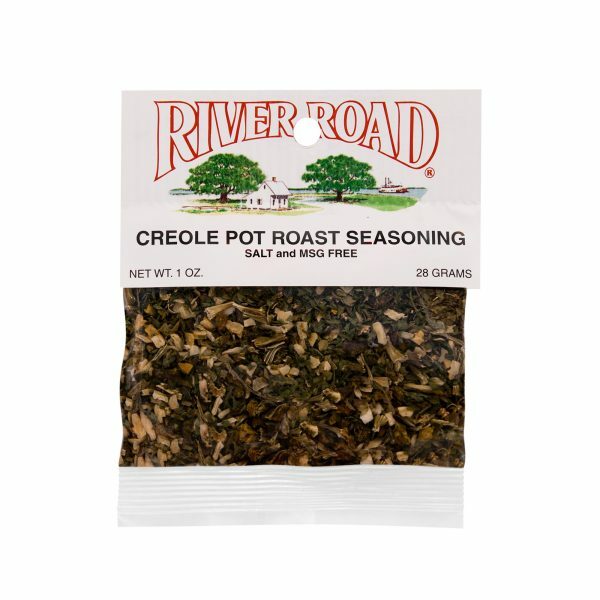 A flavorful blend of salt, paprika, garlic, onion and other Mexican-style spices, this seasoning blend will turn your plain fajitas into a Southwestern-style masterpiece. Simply season your favorite cuts of beef, chicken or pork with Bolner’s Fiesta Brand Southwest Fajita Seasoning and let rest for 30 minutes before searing over high heat. For truly authentic fajitas, season your sautéed peppers and onions with a little Bolner’s Fiesta Southwest Flavored Fajita Seasoning and serve hot in warmed tortillas. Salt, Monosodium Glutamate, Spices, Paprika, Garlic, Onion, Calcium Stearate (Free-Flow Agent) and Tenderizer (Proteolytic Enzyme derived from Aspergillus Flavus Oryaze and from Papaya). 1. 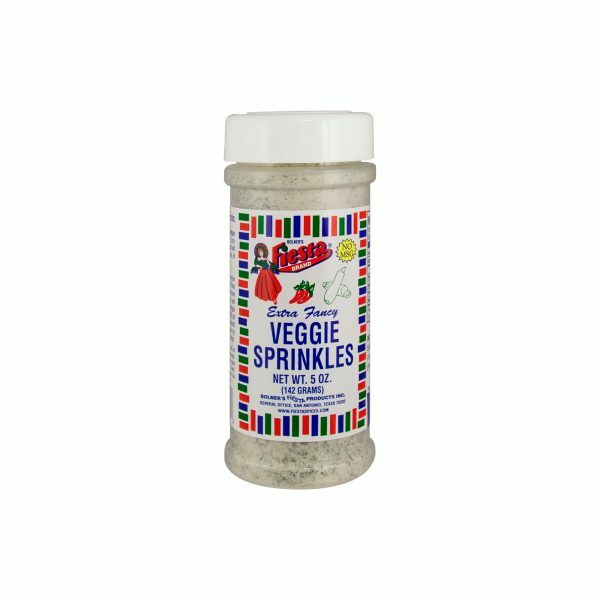 Sprinkle fajitas (skirt steaks) generously with Seasoning. 2. Let fajitas stand 30 minutes for flavor development and tenderization (maximum tenderizing occurs when left refrigerated overnight). 3. Sear the fajitas quickly over a hot charcoal fire to seal in the juices, then allow to cook until just done. 4. Slice the meat across the grain. Place on hot flour tortillas. Garnish with guacamole and picante sauce.